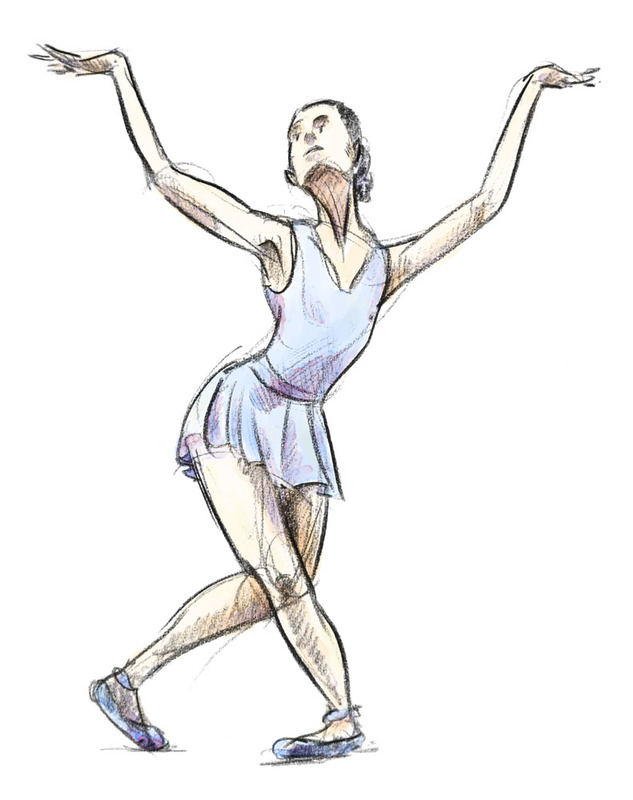 Recently I signed up to Scott Eaton’s Bodies in Motion website, which is stuffed to the gills with stunning figure references. The ‘Motions’ feature sequences of photographs of people dancing, leaping, and fighting. What’s lovely about it is that moments of action can be studied which could never be held by a life model. Today I began by studying a sequence, playing each frame for 30 seconds. Getting all the information down was a challenge (I’m a bit rusty). 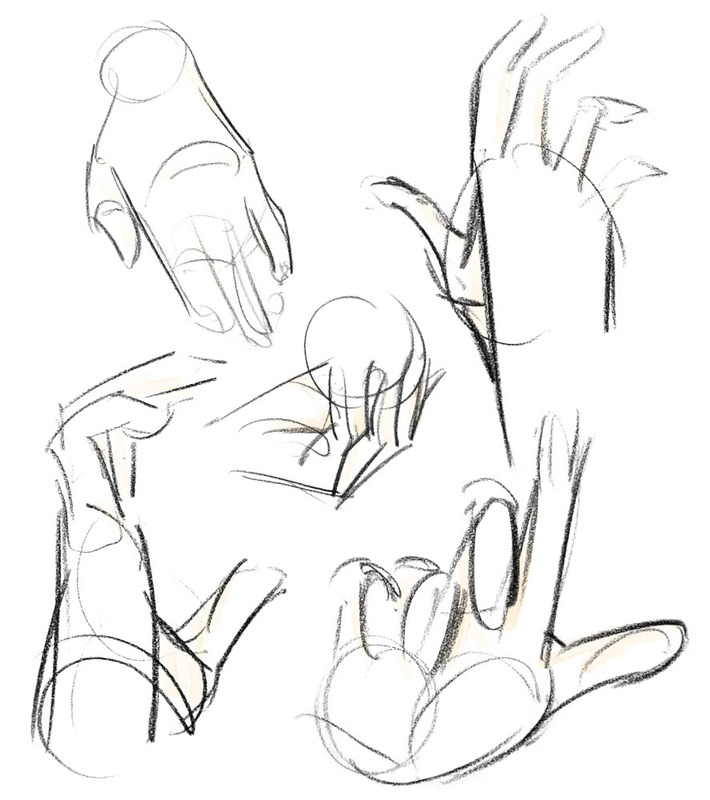 After drawing the gestures I took a bit more time to study one of the images. I’m looking forward to exploring this site more. It’s possible to used the randomised ‘Quickdraw’ feature for free (as long as you register) and you can also view thumbnail images, but the plans, which give you various levels of access, are currently on sale.